Story: When I was about 11 I went on a ship with my family (my father was in the merchant navy). 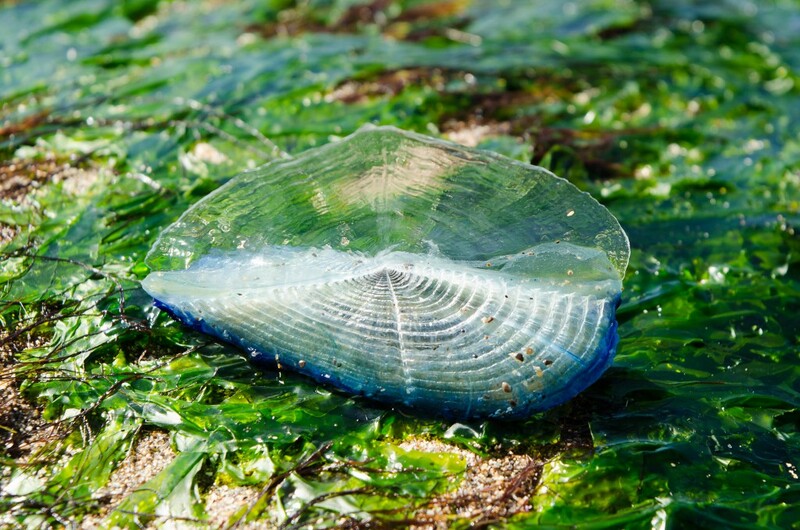 On passage across the Pacific we spent a few days moving through huge swarms of Velella – small jellyfish-like things, thousands and thousands of them on the sea surface. We managed to catch some with a bucket (not easy from a large ship doing 15 knots). I sketched them and measured them, and now I study the physics and biology of the ocean. 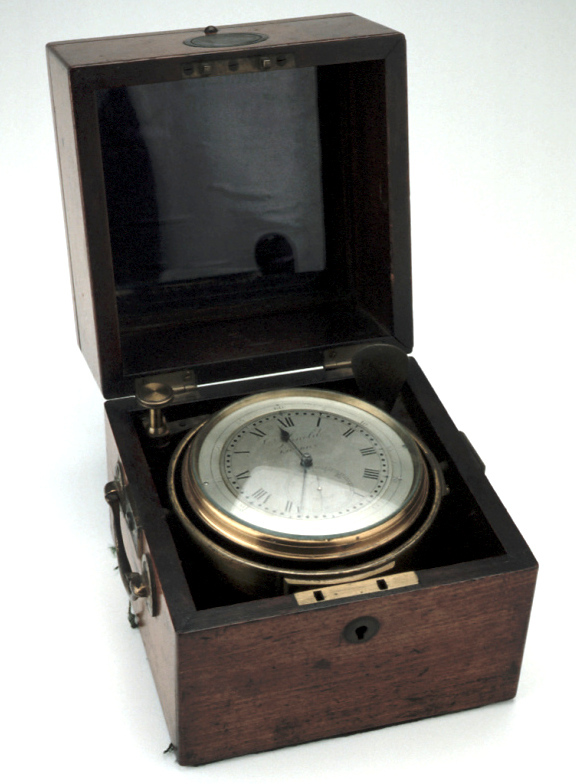 Two-Day Marine Chronometer, c. 1840 (Inv. 38217) ‘Chronometer’ is the title given to clocks accurate enough to be used at sea. This one comes from the Museum’s collections, we wonder if it was similar to those Catilin saw at the Greenwich Maritime Museum. Story: When I was about 8 I went to Greenwich Maritime Museum with my parents. They spent ages explaining how the clocks has helped sailors navigate the globe, which I found really boring. Their lecture was rewarded a few weeks later when my school held a science competition and my essay on how the nautical clocks at Greenwich helped sailors travel the work won me first prize – a book on science, a box of magnets and a huge bag of sweets (which lasted far longer than the book! ).